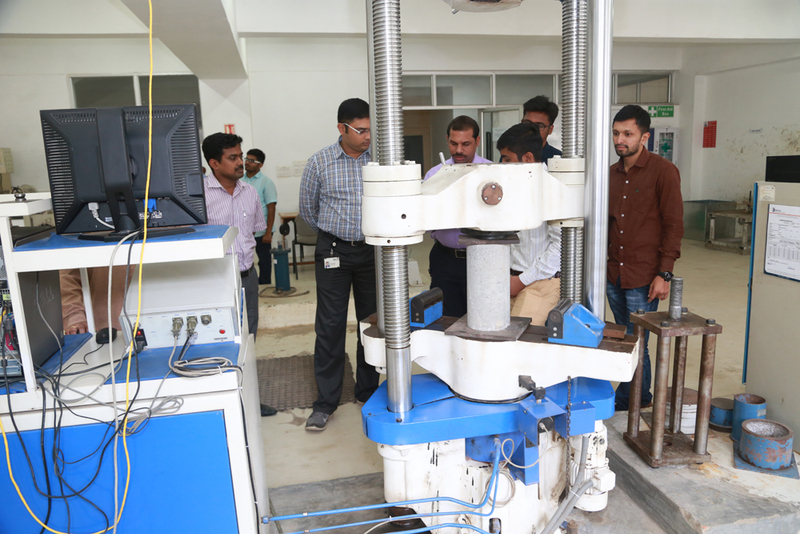 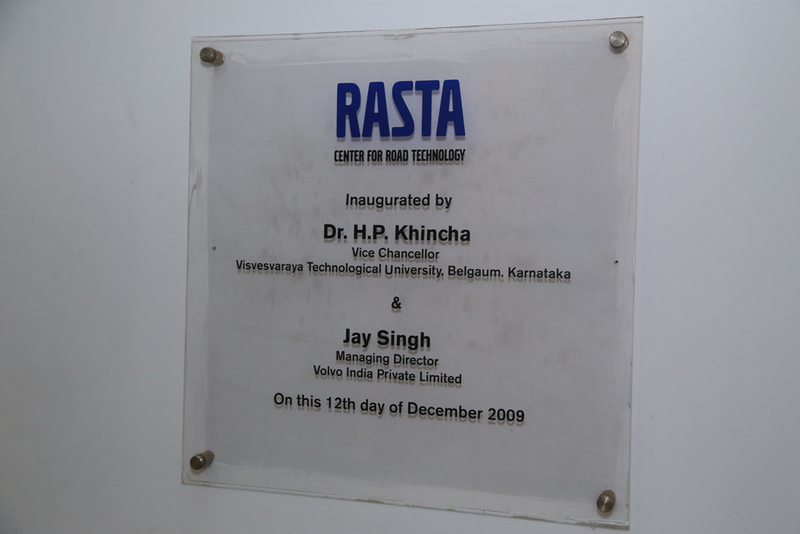 RASTA an Industry initiative, is located within the Vast campus of Volvo, which is spread over 15 acres. 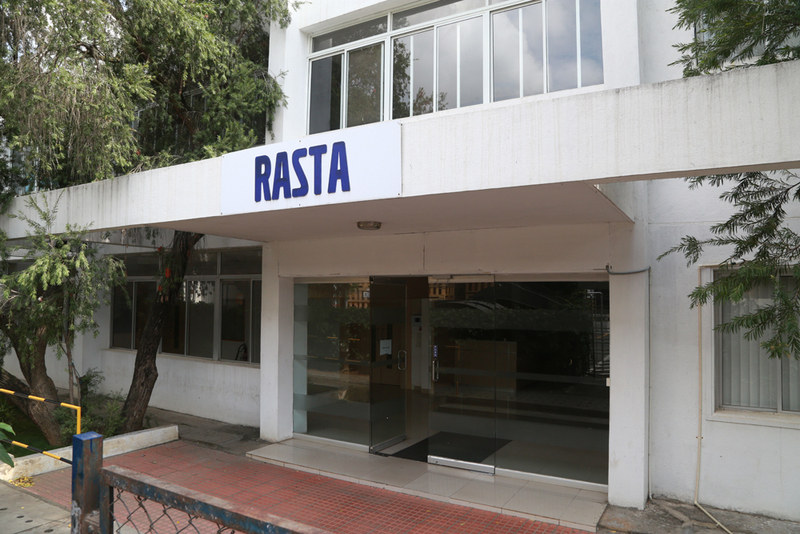 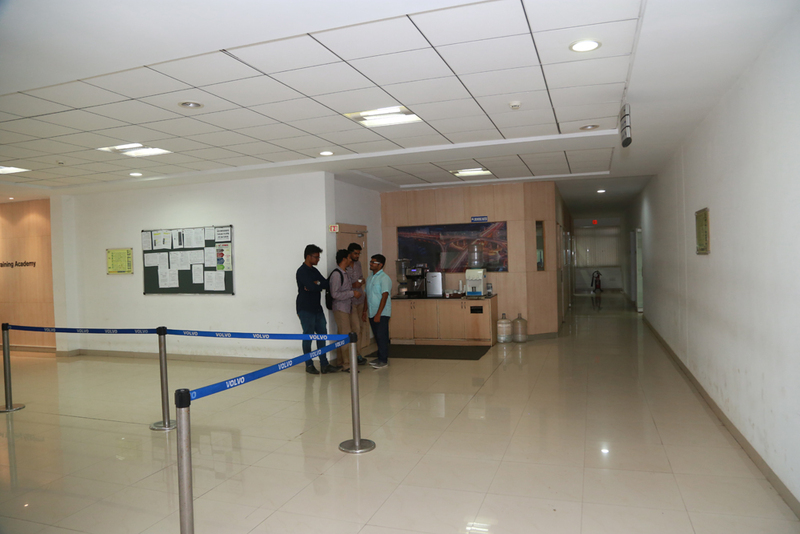 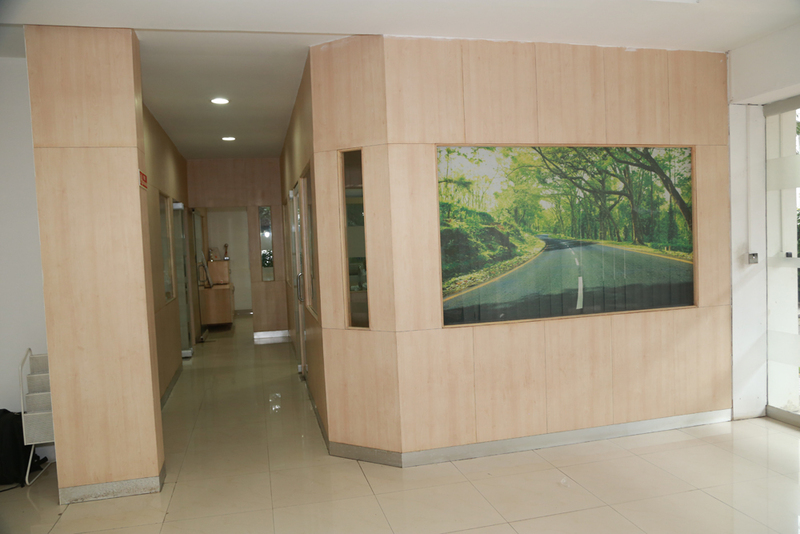 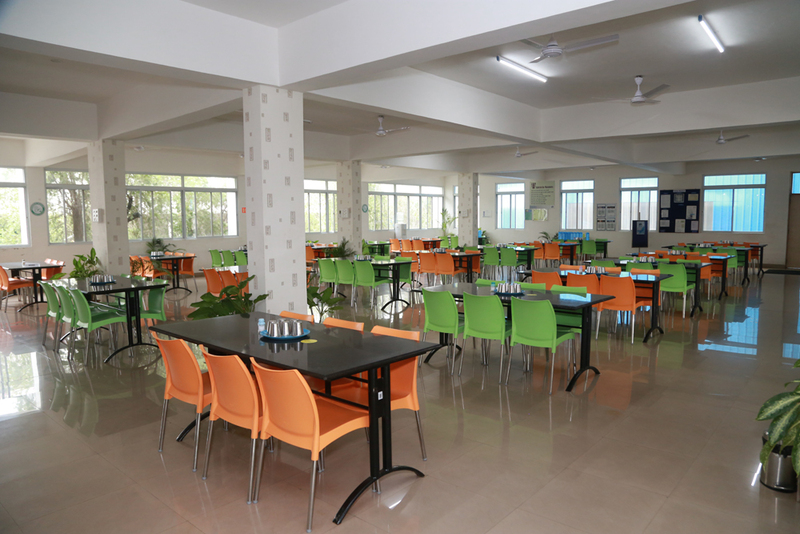 Supported by the Volvo Management for the Infrastructure development, RASTA has well equipped Laboratories, state of Art Library, classrooms and Conference halls with multimedia projectors and Internet facility and all other amenities with necessary modern teaching aids to successfully run the PG courses. 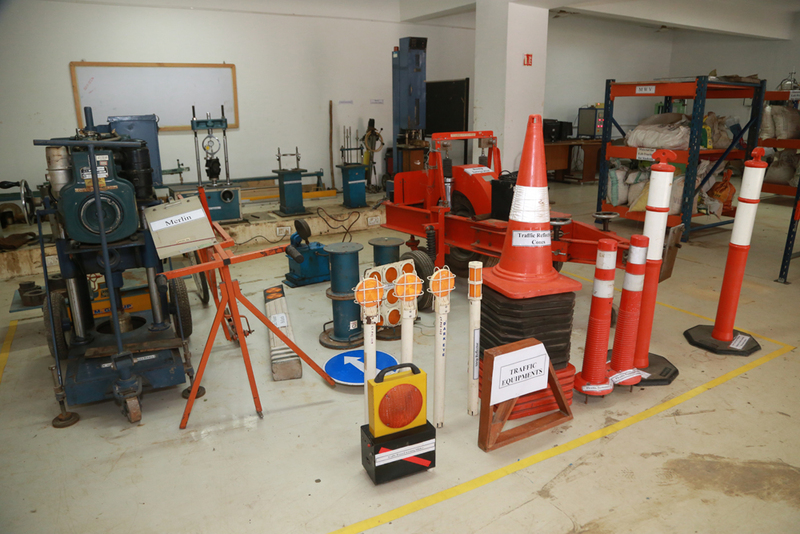 Located in the verdant 15 acre Volvo Construction Equipment – Road Machinery campus, the Center amalgamates the expertise of Road building professionals, erudite infrastructure and ready to access, hands-on training. 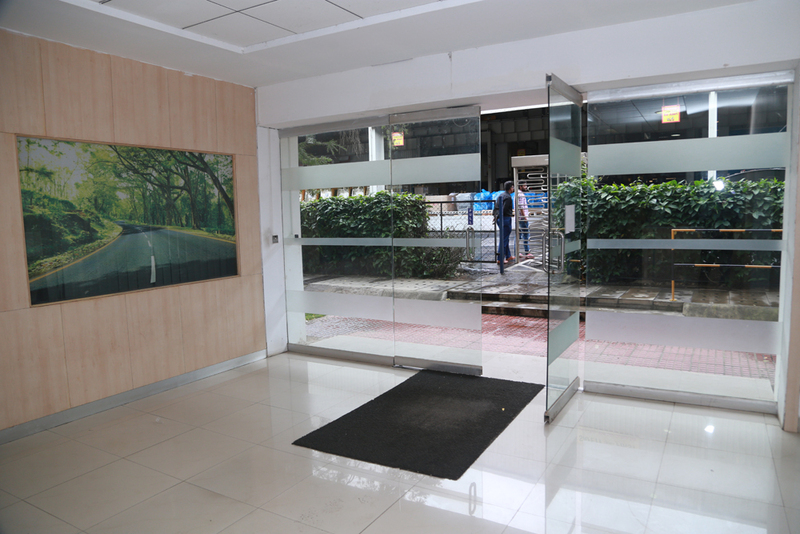 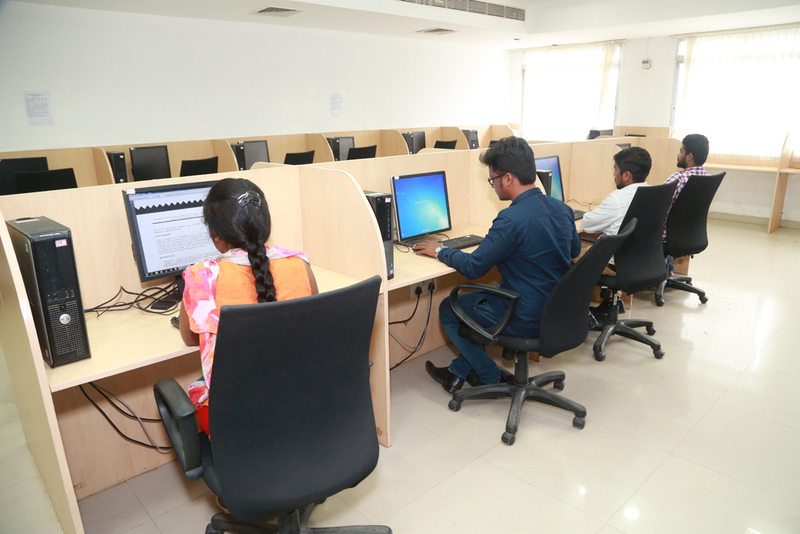 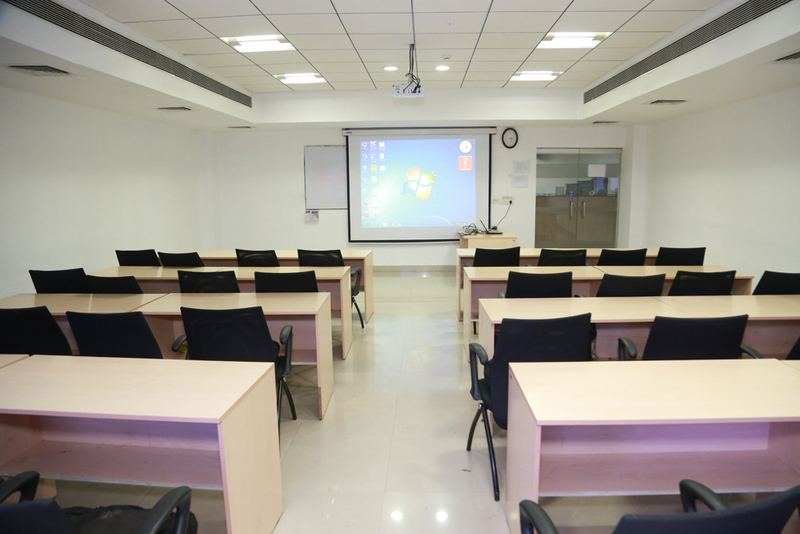 Classrooms and seminar halls at RASTA are all equipped with modern teaching aids and are air conditioned. 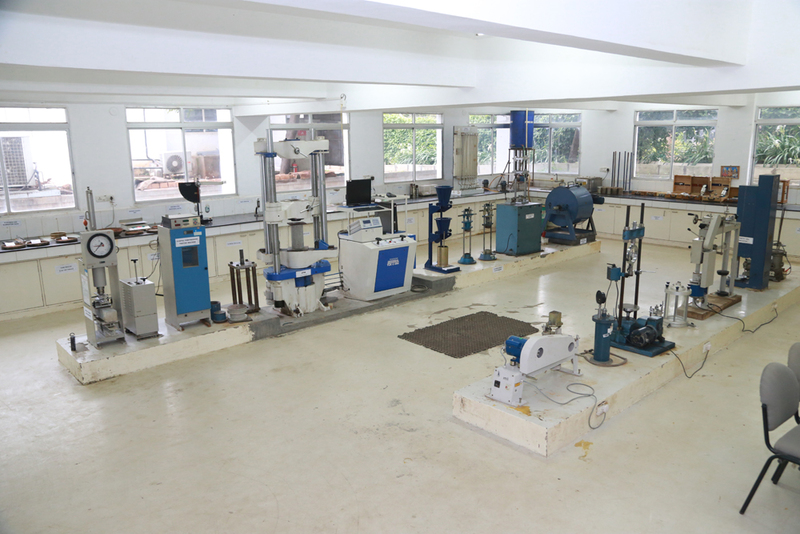 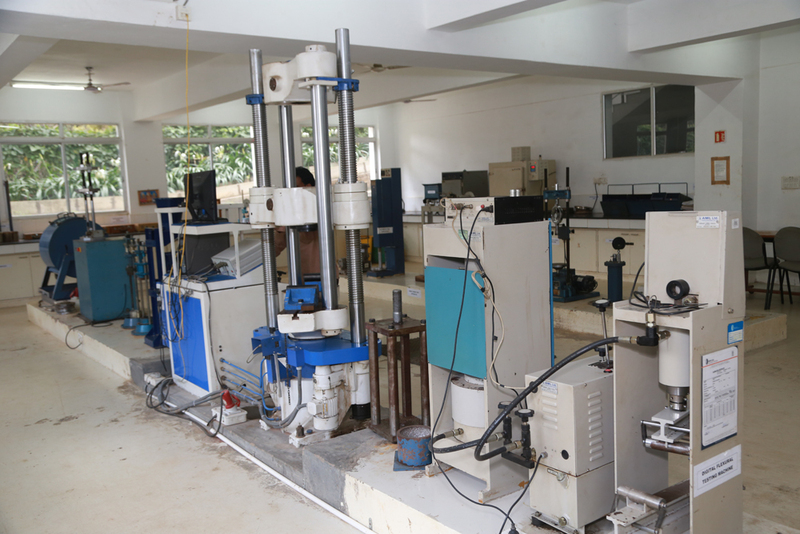 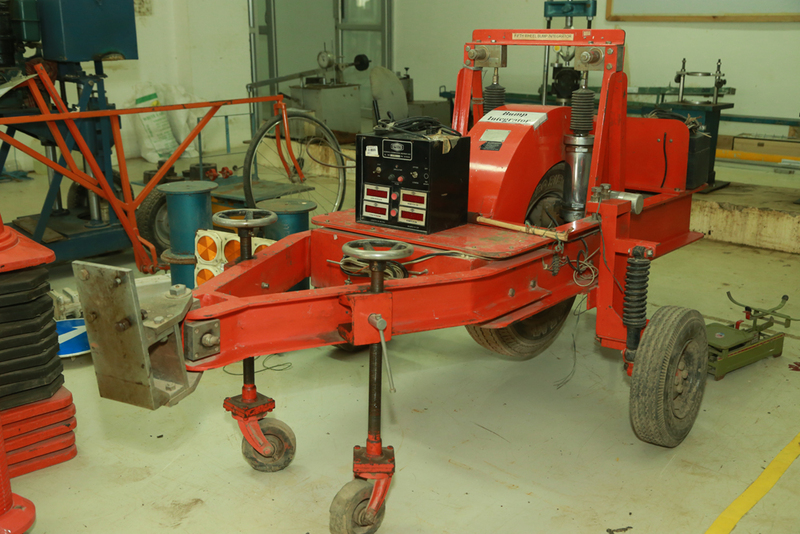 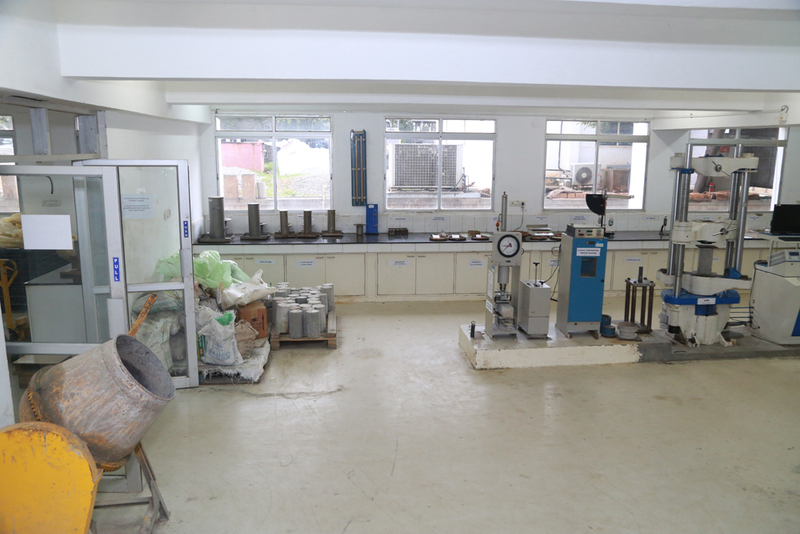 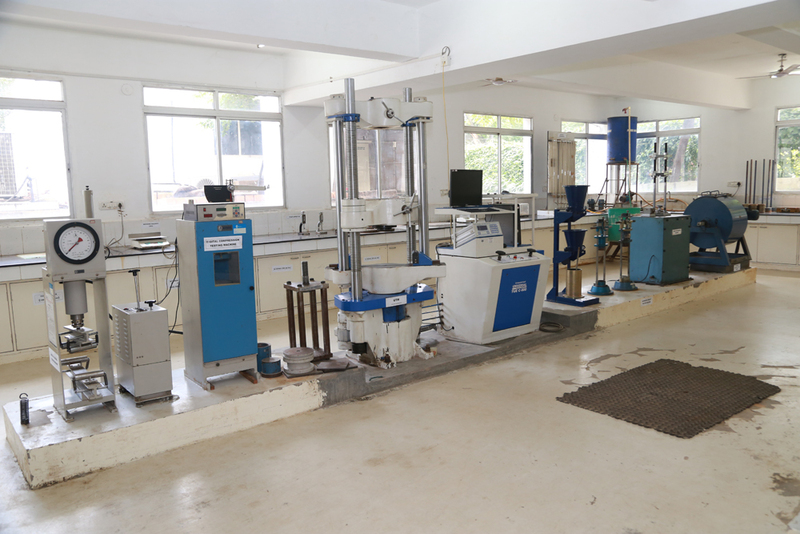 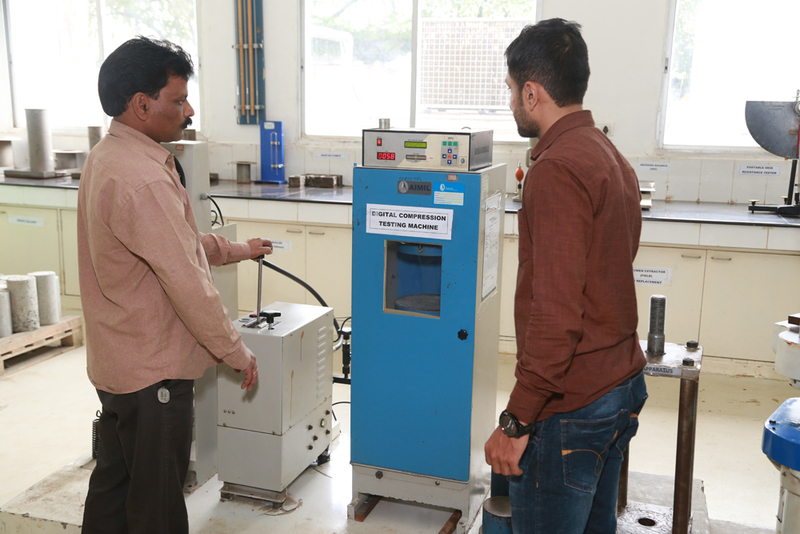 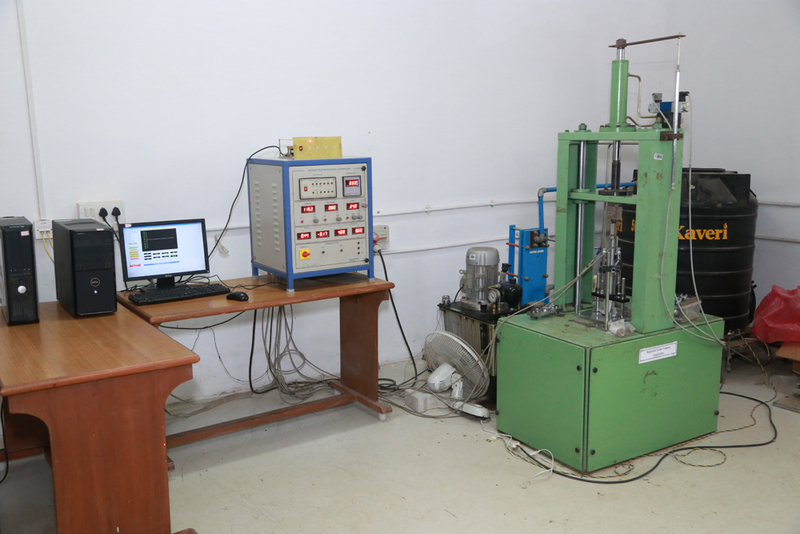 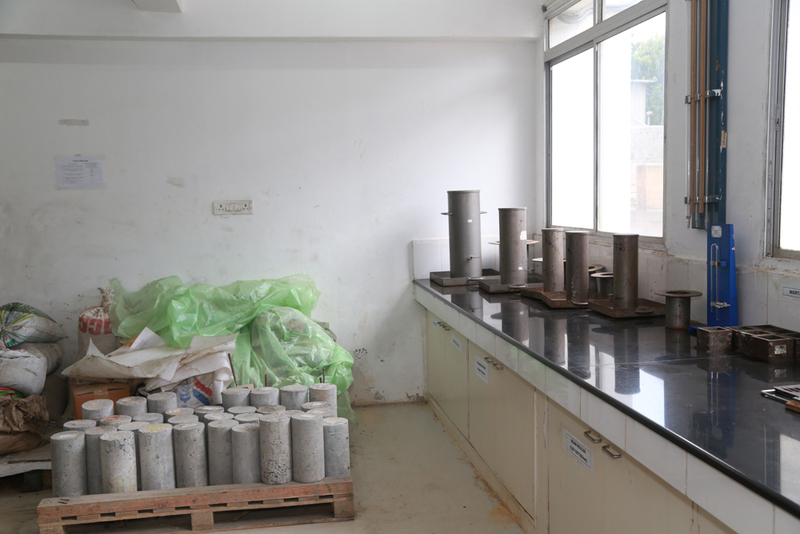 Equipped with modern material testing equipment for testing soil, aggregates, bituminous mixer, modified bituminous binders, cement, cement concrete and field testing equipments conforming to Bureau of Indian Standards (BIS), Indian Roads Congress and Ministry of Road Transport and Highways (MoRT&H). 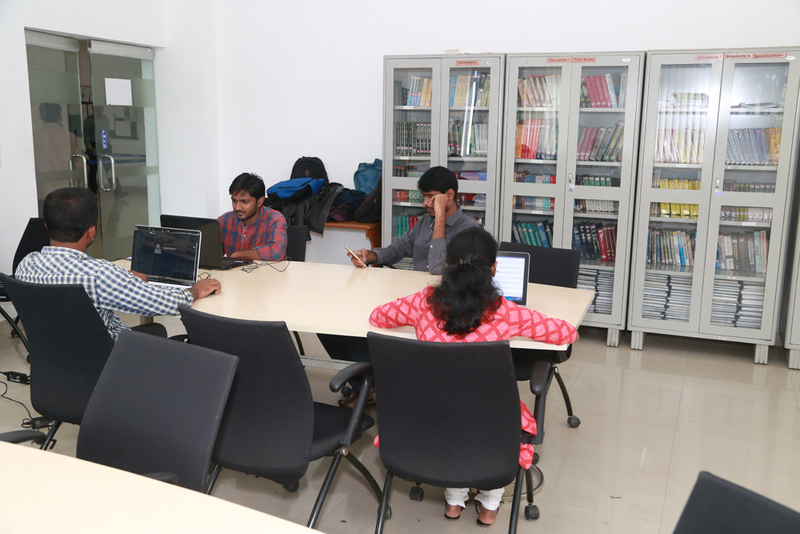 The library has over 2500 publications, including technical publications, including technical specifications and standards (IRC, BIS and MoRTH), and International research journals from ASCE, TRB, ARRB. 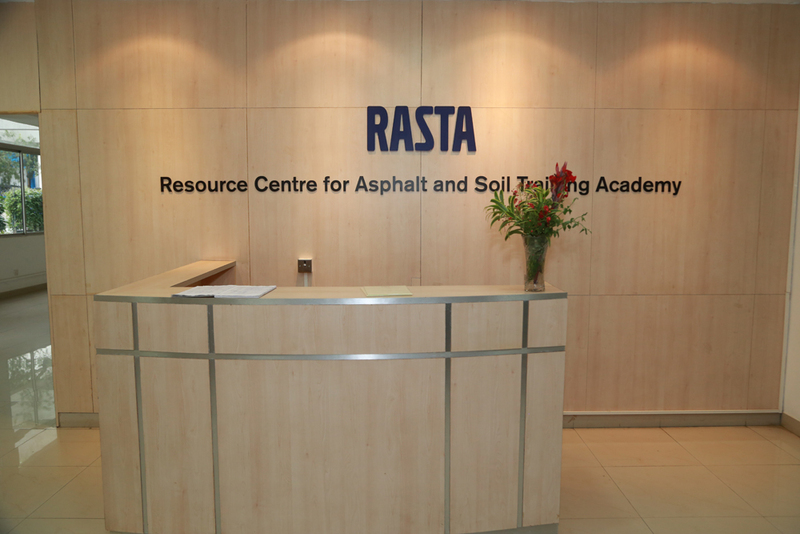 Also, maintains videotapes and CDs from International Road Federation , Asphalt Institute – USA, and Australian Asphalt Pavement Association.